A honey that is great for an everyday treat. It is loved by kids as a substitute for all types of spreads. It has nice sweet taste and its knows as a source of energy. Great to have it on toast or add it to your healthy smoothie. It has not only creamy and velvety texture but is also packed with healthy benefits to support cardiovascular and digestive system. 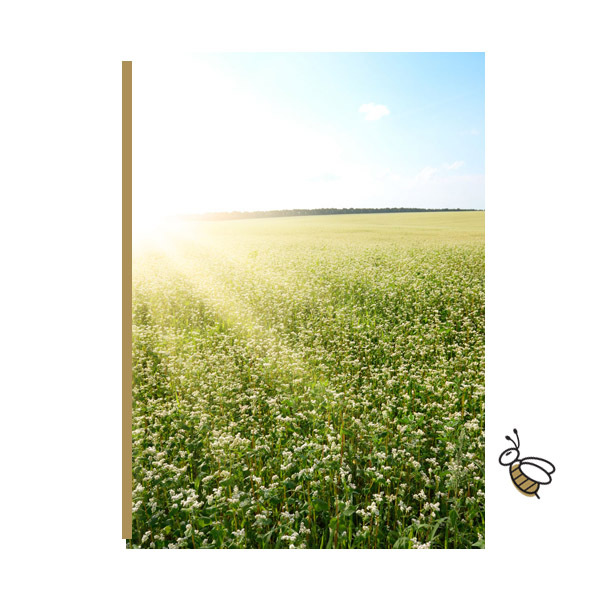 Orchard & Meadow honey is rich mix of what warm spring and hot summer has to offer from its flower repertoire. 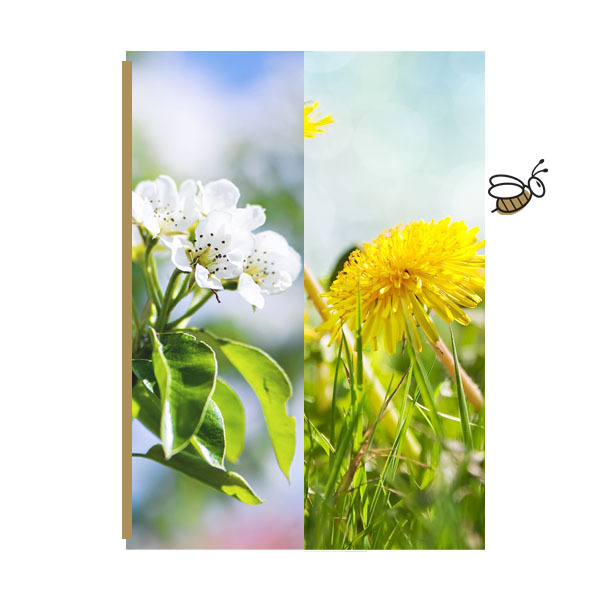 Our bees are located around the areas full of dandelions, bachelor buttons, clover and cherry, apple and apricot orchards. It is light and mellow in taste and great for an everyday treat. This honey has light citrus taster and bright yellow color. It is knows for its healing properties as it contains choline which drops toxicity level in the body. 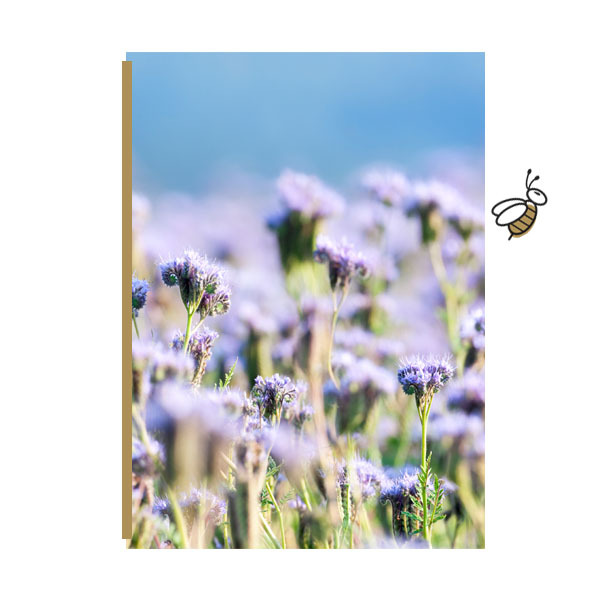 Our harvested from the phacelia nectar during June and it can be a valuable addition to your honey storage. 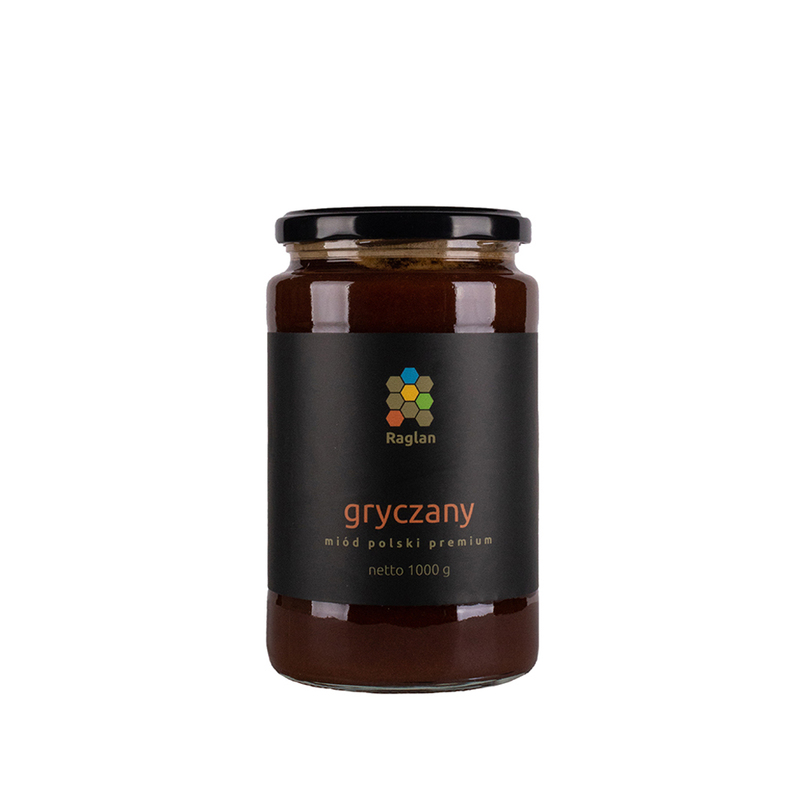 Willow tree honey is one of the rarest honey types possible to harvest in the nature but in this limited edition we have decided to delay the harvest by few weeks to add a notch of orchard fruit nectar to it. The honey still has the power of willow tree but mellowed with apple and sweet cherry nectar. 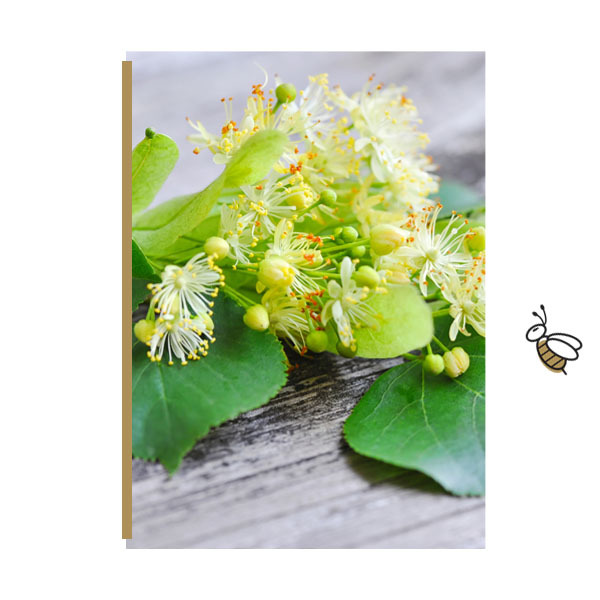 Linden tree honey is the most traditional honey type harvested in Poland. 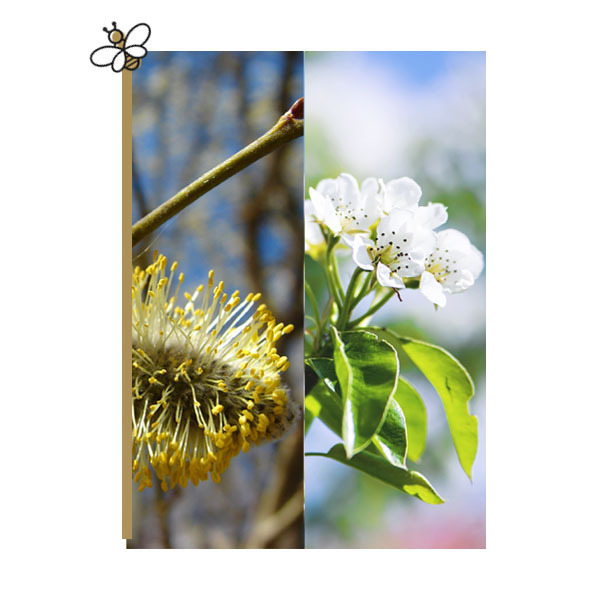 Linden trees do not produce nectar each year. The nectar levels vary annually per each region. 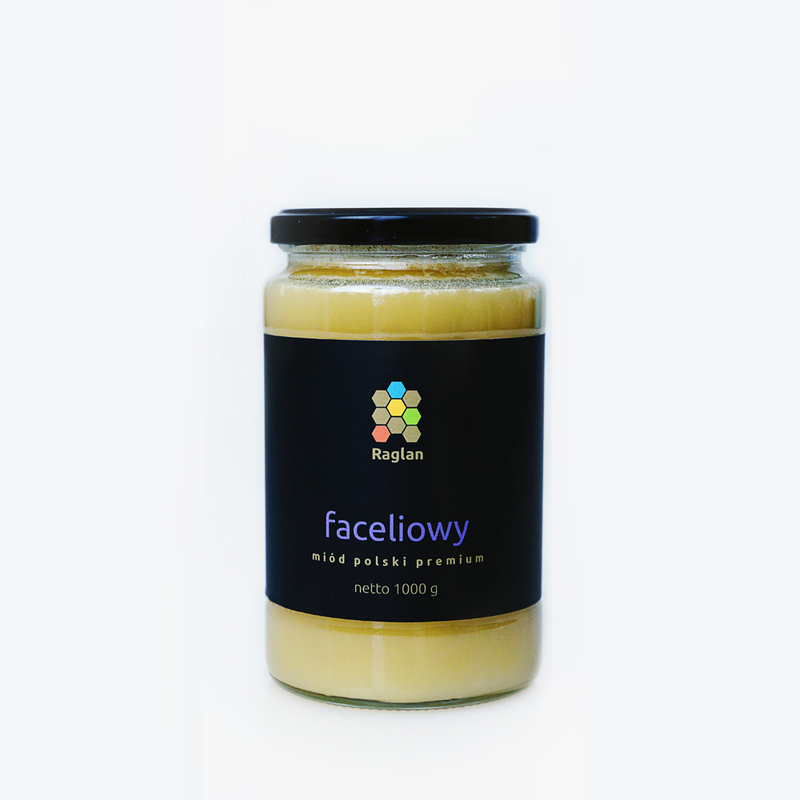 This honey type has powerful antibacterial and healing properties. It is invaluable in treating symptoms of sore throat or cold. Buckwheat honey is considered one of the tastiest and healthiest types commonly available. It is harvested in late June when summer fully begins in Poland. It is known for containing certain types of antioxidants and vitamins which makes it known for wound healing benefits and managing blood sugar levels. This delicious honey is having golden brown color, deep sweetness and tangy taste being a great addition to the ginger bread or homemade honey water. One of the rarest honey types possible to harvest in the nature. 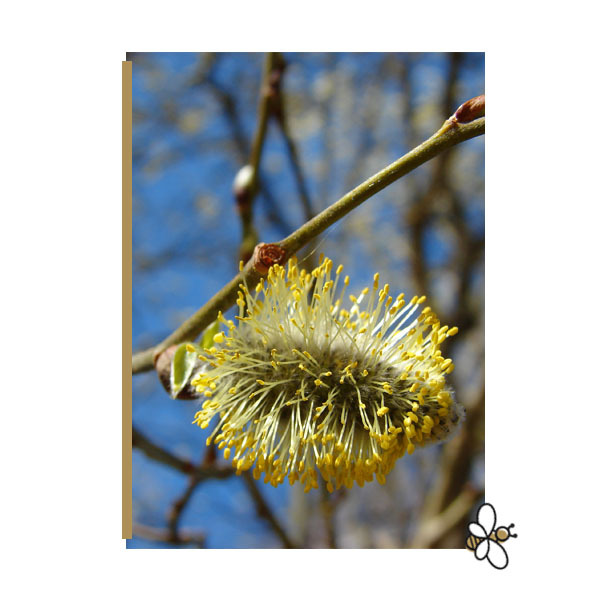 The sporadic hot weather during April allows only the strongest overwintered bee colonies to gather willow tree nectar. The average harvest is very low in volume and limited quantities are available. 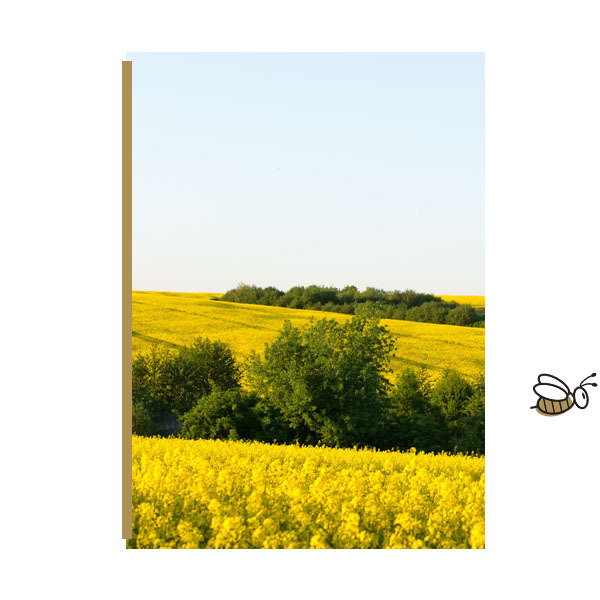 The willow tree honey has golden and light green nectar together with unique sweet and tangy flavor. It has the taste and aroma of sunny and powerful early Spring season. Goldenrod honey has a wonderful dark deep yellow colour with a light citrus taste. It is very potent and known for strong immune health support as it is harvested from a wild growing herb. 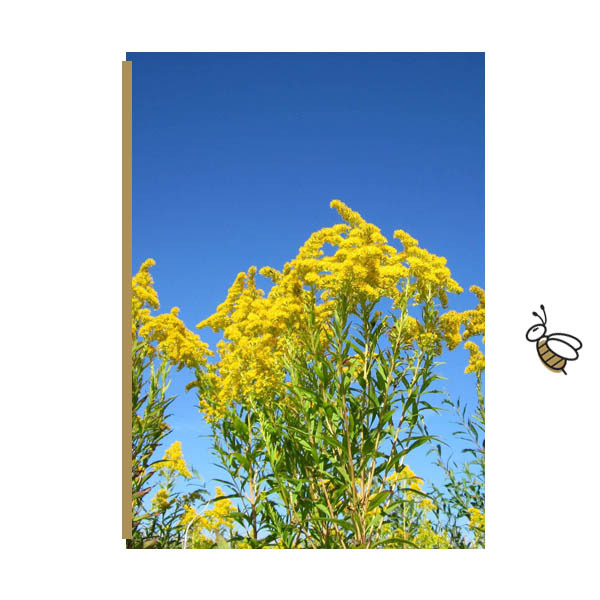 We only setup young and strong colonies created in the current year around goldenrod fields not only to ensure decent harvest but also to strengthen bees for winter season by allowing them to harvest its nutritious pollen. It takes a bit of an art, intuition and preparation for the beekeeper to find pine tree honey flow for the bees. Then if we are lucky the bees will utilize these conditions to convert it to the pine tree honey. 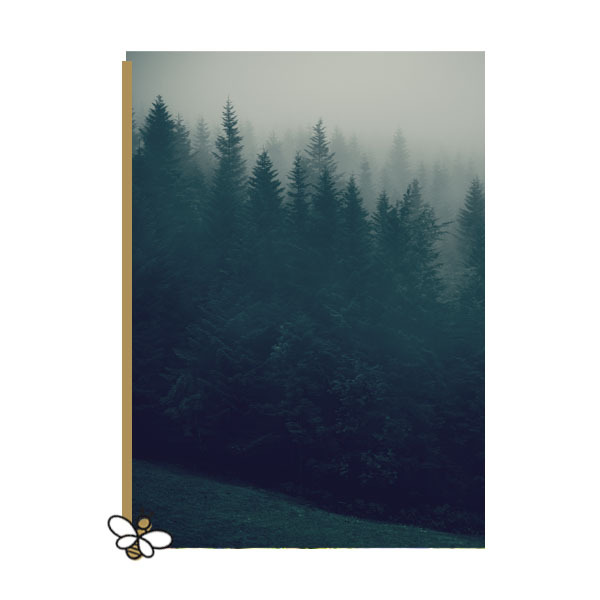 We can have the strongest colonies, find the best location in the forest but one rainy morning can wash away all the sweetness from the trees. Then its all for nothing. Appreciate it when you have it. This honey is dark in color and very often as black as night. Its has deep sweetness and spicy dark chocolate flavor. It is the king of all the honeys. Enjoy responsibly and store some for later. The true pine tree honey does not come along very often. Another very rare type of honey only existing in limited quantities. 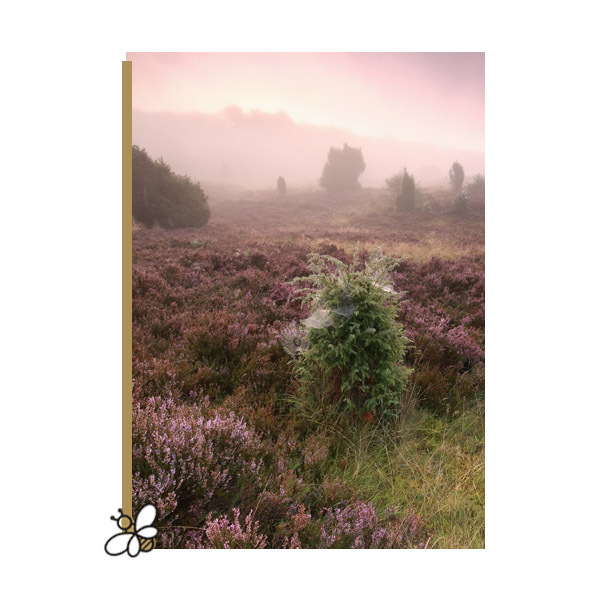 Heather blooms in September when colonies start the preparation for the upcoming winter. We only setup the strongest colonies for harvesting as the cold nights and frequently changing weather condition make it harsh on the bees. Heather honey can be from light brown to amber and reddish-orange in colour with its own particular flavour unlike that of any other honey. The taste is tangy, smoky and pungent with a very long aftertaste. It definitely has unique flavour and consistency. Thank you! Check your email and confirm subscription.